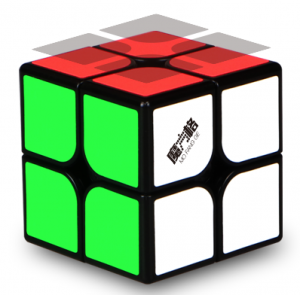 A super cube, to reach very fast times. 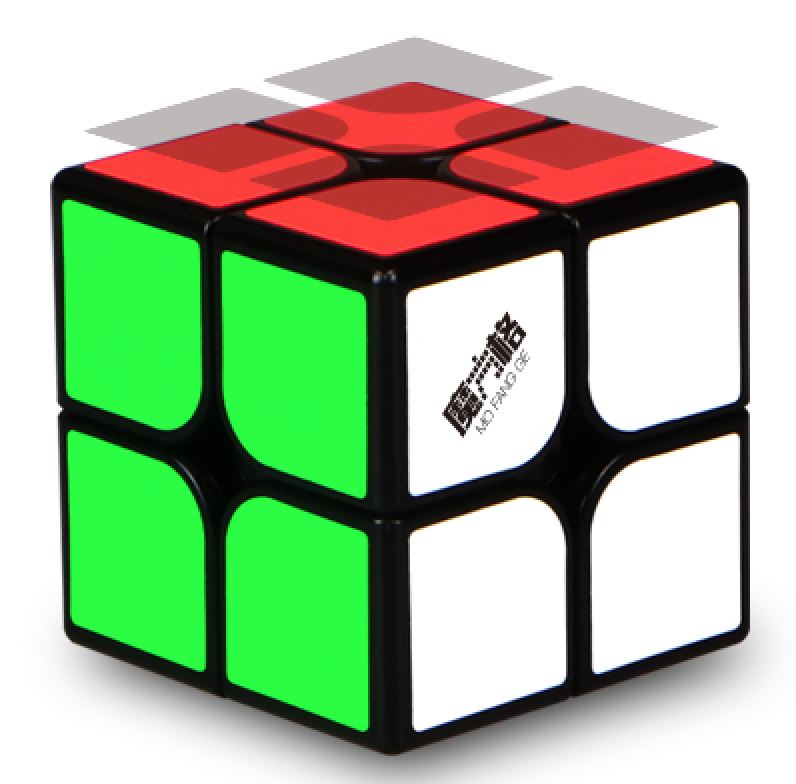 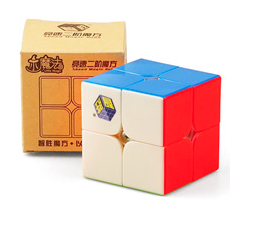 The 2×2 WuXia M is the magnetized version of the 2×2 WuXia. 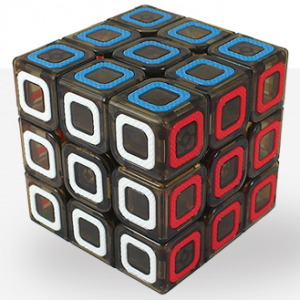 Both cubes came on the market in September 2017 and both cubes have undergone the same modifications. 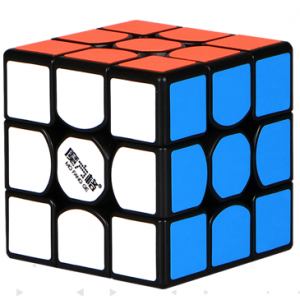 For this cube, this means that in addition to the anti-corner technology and the extra thin stickers on the surface, magnetic holders are also installed, so that the magnets remain in the right place. 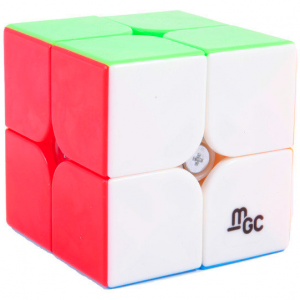 The cube weighs 64g and has a size of 50mm. 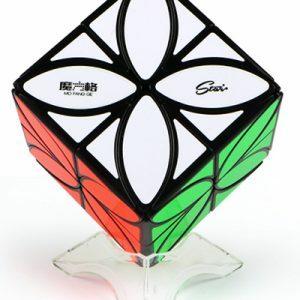 The great potential of this cube was proved by Antonie Paterakis when he equaled the national record average of Greece (1.55 sec) with this cube in spring 2018.